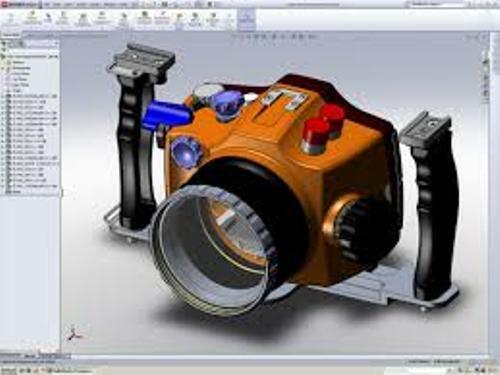 Facts about Computer Aided Design help you know more about CAD. 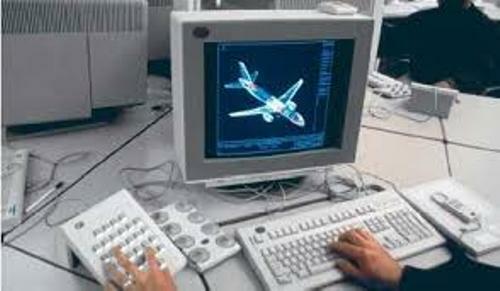 It’s the use of technology in a computer to make a design. In fact, it’s very handful for those who often use a manual draft. This means the software can replace that old methodology with a simpler system. Way back then before the existence of CAD, designers and manufacturers used prototypes of computer chips, automobiles, buildings, and many other products. Thanks to this technology that people these days can produce virtual prototype for any types of their projects. Both designers and manufacturers take advantage of this technology to learn the performance, reliability, and optimization problems in prototypes. They also use it in current designs. Drawings are modifiable until they reach the most wanted results. It helps mechanical engineering and aerospace industry to overcome problems prominently at the very first development of CAD. People used it in order to process bulk data of the computer. It becomes easier and faster to perform such kind of job. In the early development of this system, the programs utilized numerical methods to evaluate structures, simulate real situations and calculate maximum performance levels. It was in the 1950s when a graphic defense system was made for the United States air force. Later, the system involved 2-dimensional geometry to describe the width and height of measured objects. 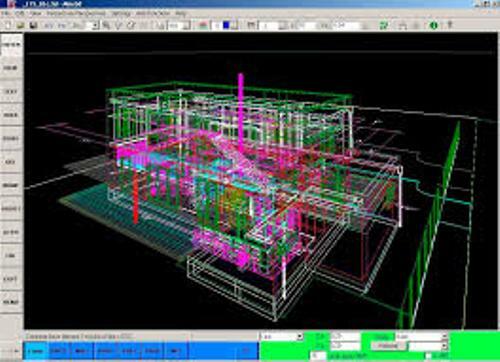 In the 1990s, CAD systems had developed well to various industries including architecture. People started developing a batter manipulation of the database to satisfy the need for algebraic manipulations and 3-dimensional geometry. 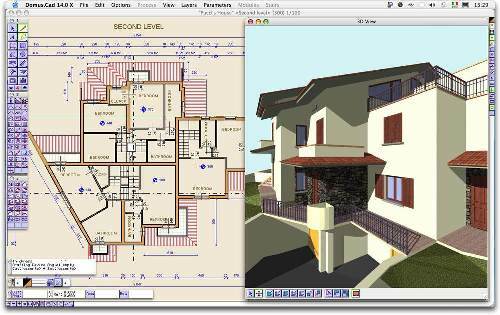 Both architectural drawings and renderings are modifiable on computers as selection, searching, and computational tasks. Searching tasks become the resemblance of variable sets with different values. Get facts about cell phones here. 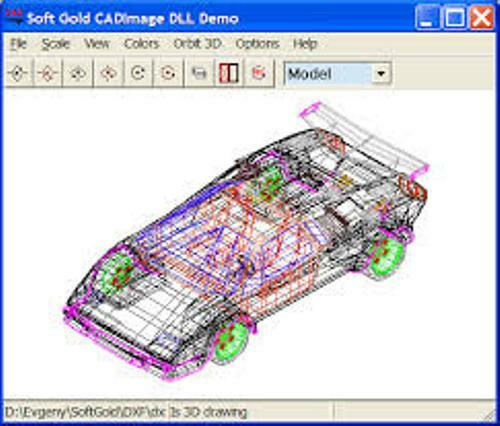 The CAD numerical functions become the core of mathematical models. In order to build 3-dimensional models like blocks, those features are needed. The other elements like lines, curves, and points are the manipulations of the system. Once the mathematical models develop an adaptation of a computer figure, it’s displayed and stored. There are 2 different methods used to show those objects. It’s either by using vector or raster graphics. Get facts about cloud computing here. You can make use of the system to optimize algorithm and enhance design features of a project. This may minimize the overall cost of the project. Please speak up if you have something to say about Facts about Computer Aided Design.